Poppy + Chalk is proud to offer custom pieces and refinishing to give your most loved pieces new life. Please stop in or contact Linda at poppyandchalk@gmail.com to discuss your project. 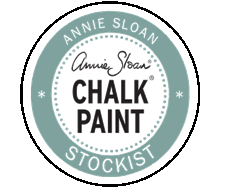 Poppy + Chalk looks forward to speaking with you about the piece, its history, and the style and colors that would work in your home. There's no project too large (or too small! ).